The Ivy House Country Hotel is a “Hidden Gem” nestled on the banks of Oulton Broad amongst 21 acres of gardens, lawns, ponds, marshes, and thatched barns all with direct access onto the broads. Guests can enjoy relaxing walks in our beautiful grounds or venture out onto the broads pathways, or further still to the nearby coast. Let us take you around the hotel. Click the button below to take a Virtual Tour. 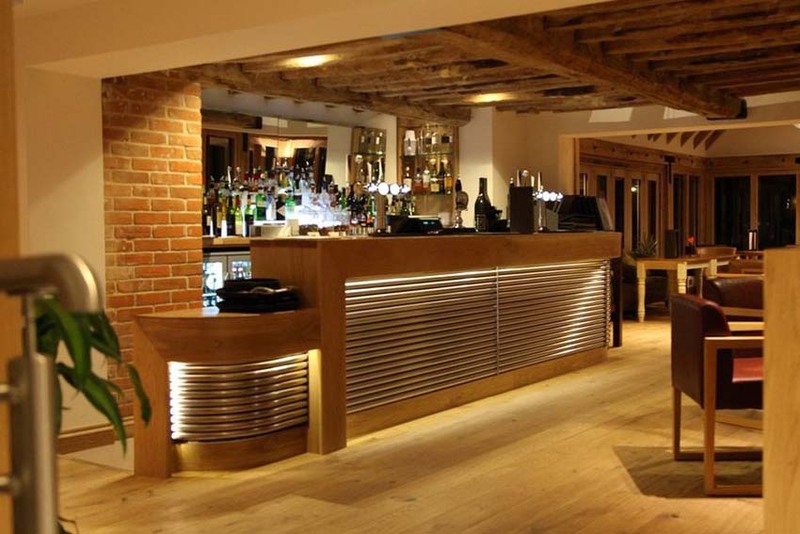 We would love to look after you on your special day. 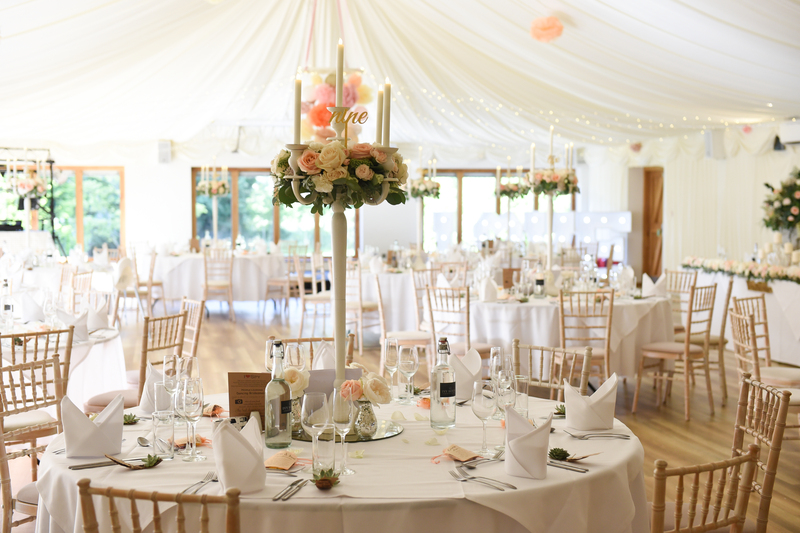 And we know that you would love the complete Ivy House wedding experience. Just sit back, relax, and let us do the hard work. We pride ourselves on using the best ingredients from around our areas and taking advantage of seasonal foods. Our seafood and other dishes are always top-quality. 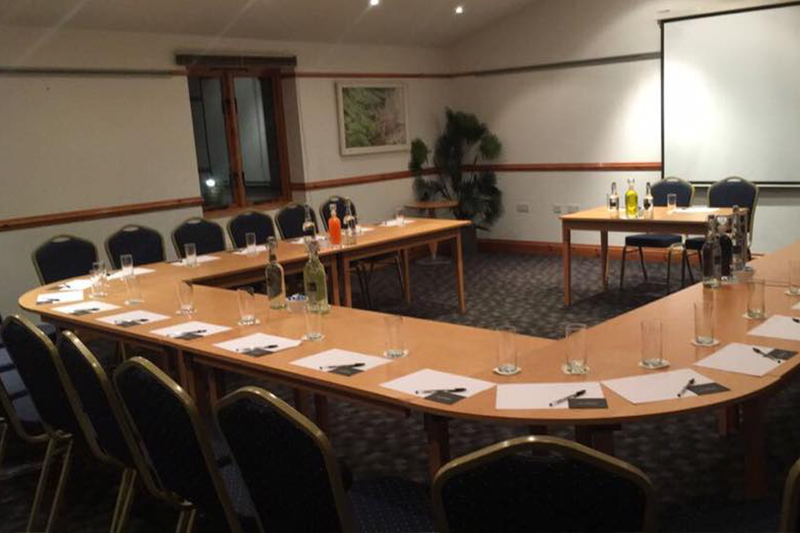 We can offer a range of conference rooms to suit your type and style of conferences, with full catering options from bacon, rolls, and tea/coffee on arrival to buffet lunches or formal dinners.